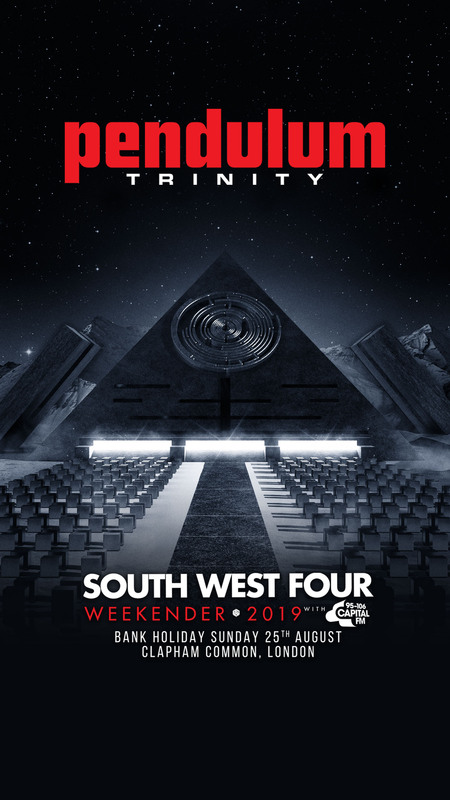 Following the sad news last week, Pendulum present Trinity have been confirmed to headline the Outdoor Main Stage at this year's South West Four Festival. The band will close the festival on the Sunday night in what will be the original lineup of Rob Swire's (Anscenic), Gareth McGrillen (Speed) and Paul Harding (El Hornet) first performance outside of Australia in ten years. 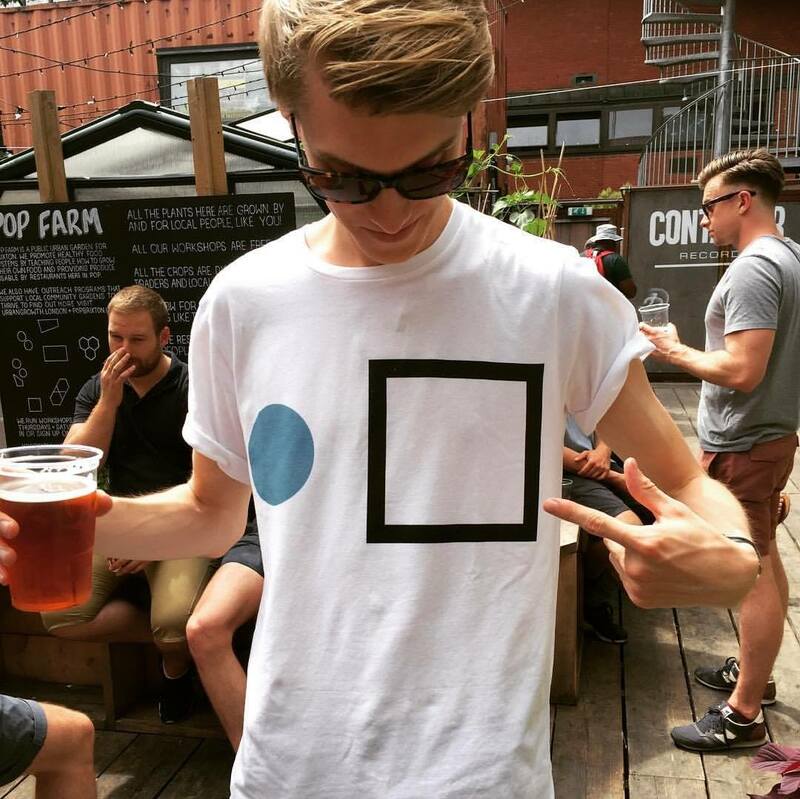 They'll be bringing some brand new music to the London dance festival as part of their Trinity show, treating fans to tracks from their upcoming EP series and album, alongside their trademark production that has made them one of electronic music's most revered live bands. They will join the likes of Martin Garrix, Tchami x Malaa, Wilkinson, Craig David, Chase & Status, Tinie Tempah and Andy C at this year's festival. Tickets, packages and extras to South West Four 2019 are available here.